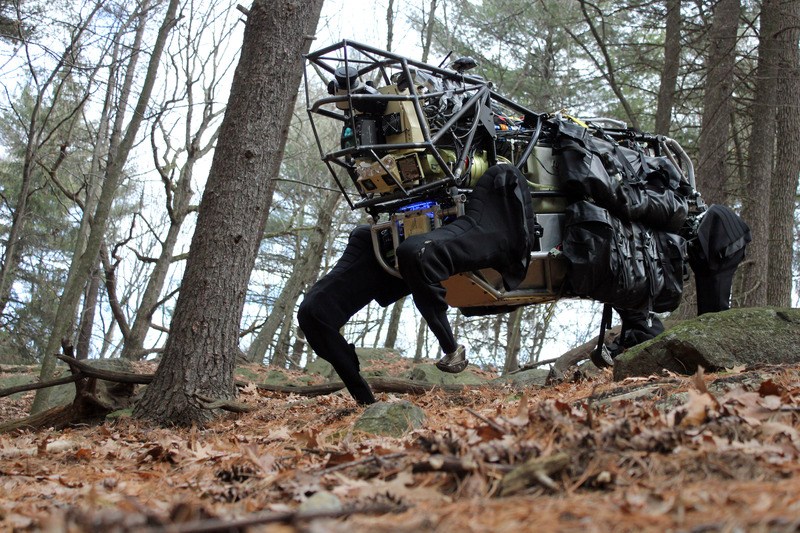 Yesterday Google announced, via the New York Times, that it had bought Boston Dynamics, a robotics company that specializes in amazing machines that walk and run. Boston Dynamics does a lot of work for the U.S. military, and while Google tells the Times that it does “not plan to move toward becoming a military contractor on its own,” it is going to keep working on its existing contracts. Do you like watching videos about amazing robots? Does the idea of watching those videos become even more intriguing when you know that Google is now the company that owns the tech behind those amazing robots?